Andy Bull’s sophomore album ‘Sea Of Approval’ has been a long time coming. Five years, to be exact. That’s not to say the Sydney-based singer songwriter has left his fandom wanting for new music over the past five years. On the contrary, there have been a few releases for them to get their teeth stuck into, including 2010’s ‘The Phantom Pains’ EP, which featured collaborations with both Lisa Mitchell and Hungry Kids Of Hungary, and singles ‘Keep On Running’ and ‘Baby I Am Nobody Now’, both of which feature on the LP. 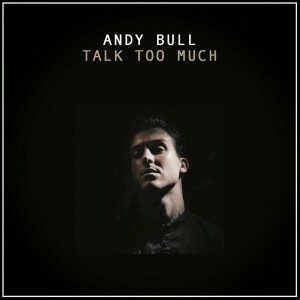 But the pressure of shining the light on the new album falls on the shoulders of latest single ‘Talk Too Much’. And here’s the video. Co-starring John Mangos as a perpetually happy game show host and fellow Aussie musician Megan Washington as his glamorous assistant, the ’80s look of the clip is more than a match for the song itself, which is laden with analog synths, organic percussion and ’80s realness. 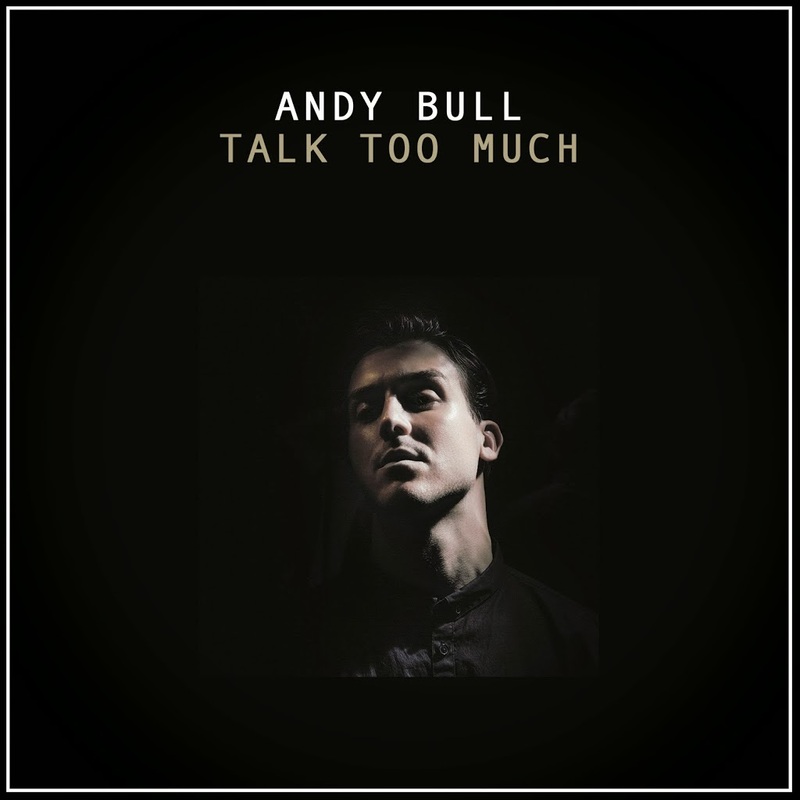 It’s totally catchy and serves as a reminder that, although desperately underappreciated commercially, Andy Bull is still very much at the peak of his pop powers. ‘Sea Of Approval’ is released this Friday. * Interview coming on Friday. You won’t be disappointed. The album is spectacular. Love this song! Can’t wait for the album!